When it comes to hot drinks most people consider themselves either a coffee person or a tea person. European Specialties offers you both beverages. 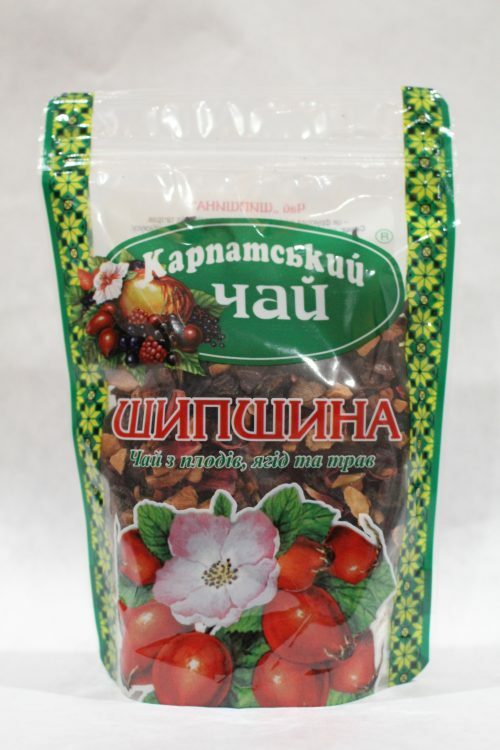 Check out our immense assortment of only certified, high-quality Ukrainian tea and coffee products. There is a stereotype that only British people like drinking tea a lot. 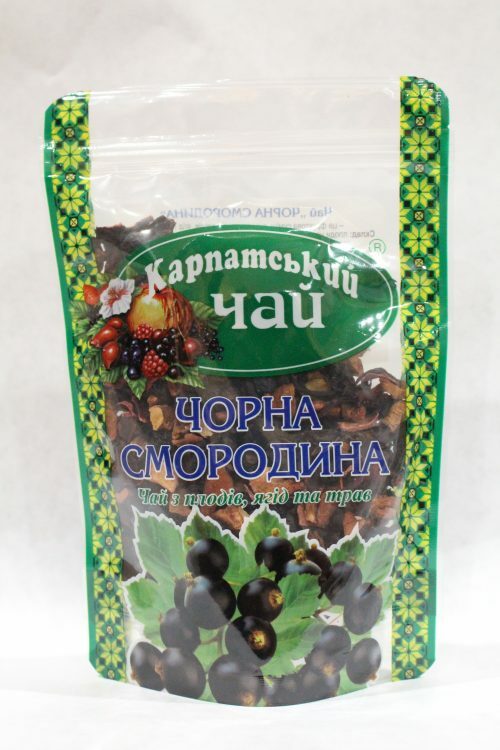 But Ukrainians are also tea fanatics and produce the most exclusive and natural tea variations that contain important antioxidants. Do you know that it is possible to reduce the risk of a heart attack up to 20% if you drink two-three cups of green tea per day? There are teas for almost any plight ranging from insomnia to stress. Pay special attention to herbal teas which are able to provide a lot of benefits for health. 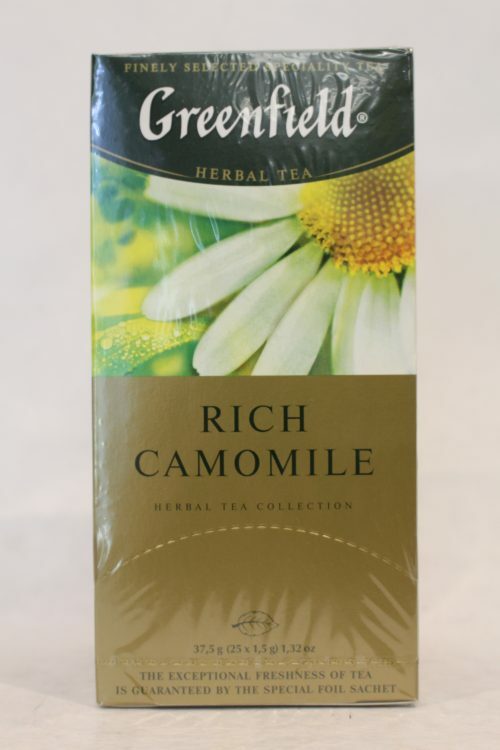 For instance, chamomile tea can be a super effective, organic sleep aid. Tea is made from dried leaves, seeds, roots, stems of plants and flowers. 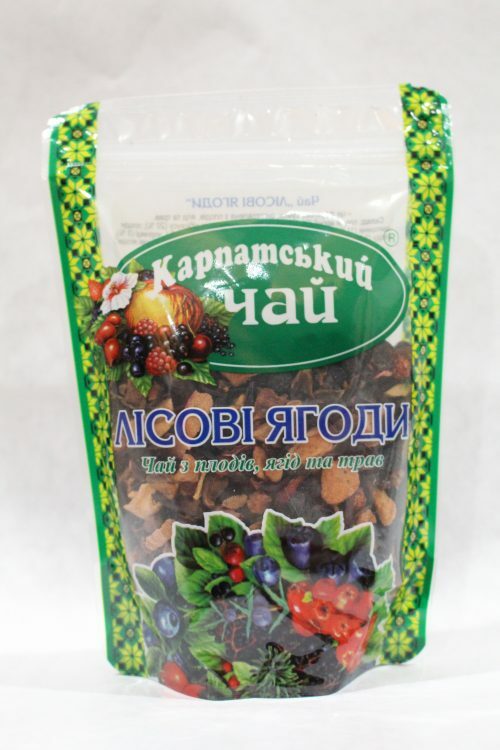 European Specialties carries a wide range of tea types and flavors. The history of coffee can be traced to the end of the 17th century. The first coffee shop in Europe originally was founded by Yuriy Frants Kulchytsky, a nobleman of Ukrainian descent. Nowadays they can be found on ever corner. Coffee is now an important part of everyday life, allowing us to take delight in its divine taste and making us more productive. Coffee helps people feel more awake as it greatly enhances the energy level, mood, concentration, and memory. Caffeine can also stimulate the central nervous system and send signals to remove body fats. It is recommended to have a cup of strong coffee before a workout. Coffee beans are rich in nutrients that are essential for health .